Before becoming James Bond, Daniel Craig spent many nights homeless. He slept on park benches throughout London. He did this as he waited tables, attempting to make it as an actor. He went on to achieve international fame when he was chosen as the sixth actor to play the role of 007 in the official film series, taking over from Pierce Brosnan in 2005. Craig will make his last appearance as Bond in the latest thriller which is set to be released on Valentine’s Day, 2020. 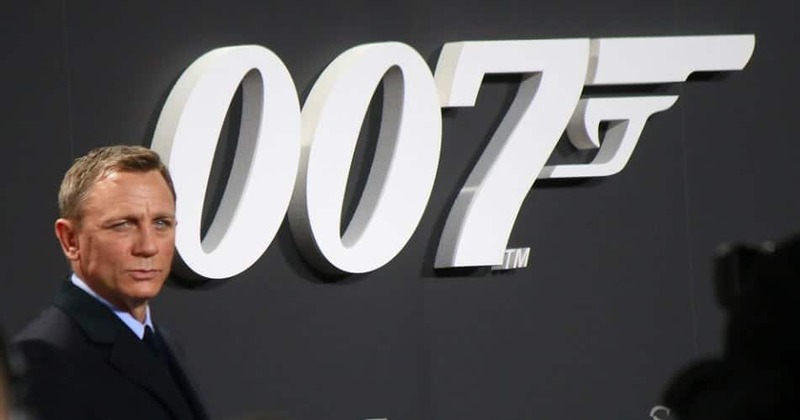 This will make Craig the longest-running Bond in the series’ history, with approximately 14 years in the role compared to Roger Moore’s 12. 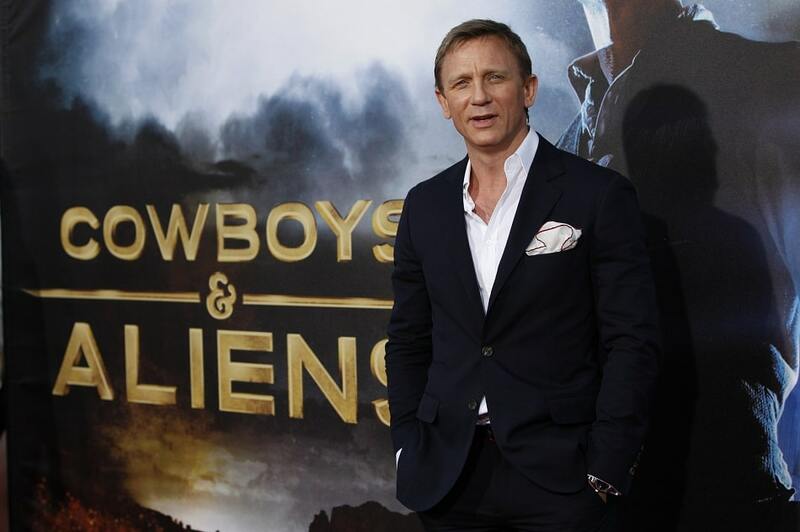 In addition to the Bond series, Craig starred in other movies such as The Girl with the Dragon Tattoo, Defiance, and Cowboys & Aliens. He has an estimated net worth of $95 million. Craig hasn’t let the fame and money go to his head and instead uses it to help others. In 2015, the United Nations appointed Craig the first global advocate for the elimination of mines and explosive hazards.